Item# JMC-017- Individually priced, no minimum order quantity, $16.75/Each. 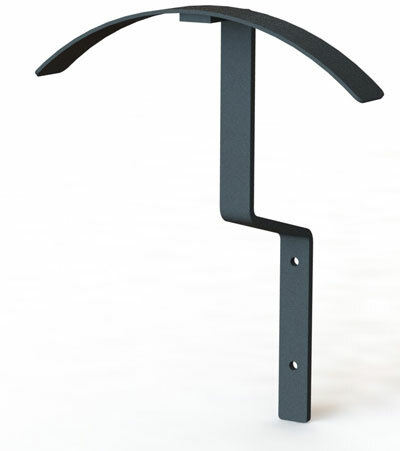 Sturdy 1/4" powder coated steel hanger holds unmounted tires to walls or displays. Supports the tire from under the casing for a straight upright appearance. 2-9/32" diameter holes are drilled to accept fasteners. (Fasteners not included).